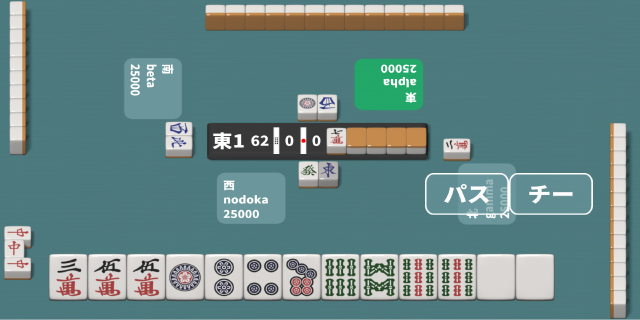 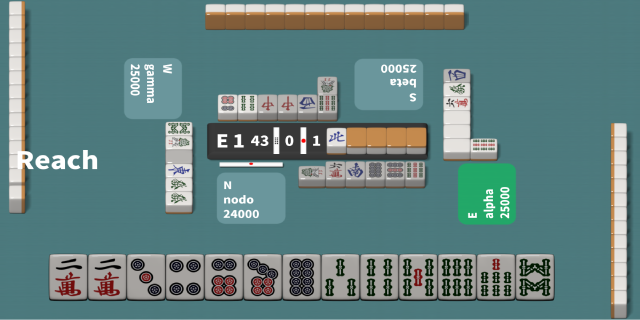 R Mahjong is a full implementation of Japanese Mahjong. 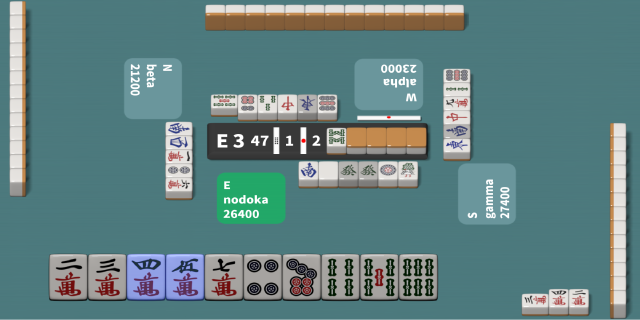 Maximum possible tile sizes for easy reading. 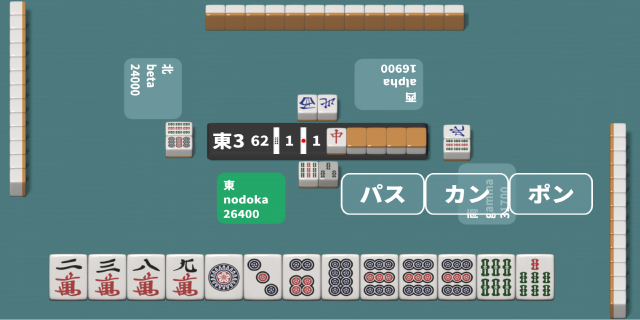 Record and replay the game (step by step and automatic mode). View from the perspective of any of the players. 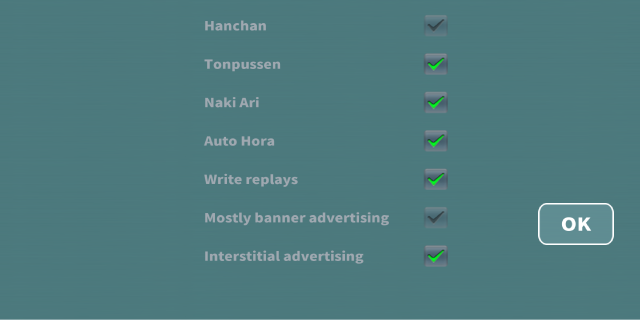 Switching advertising types according to individual preferences. 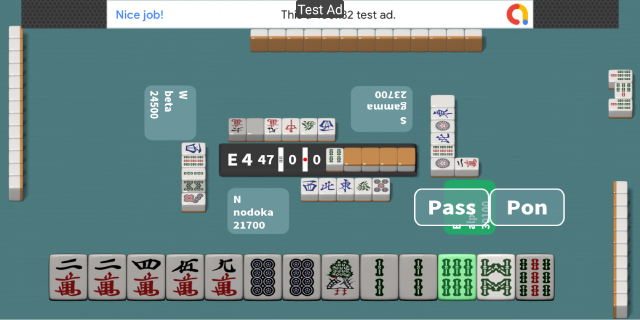 The game in the local network (via Wi-Fi). 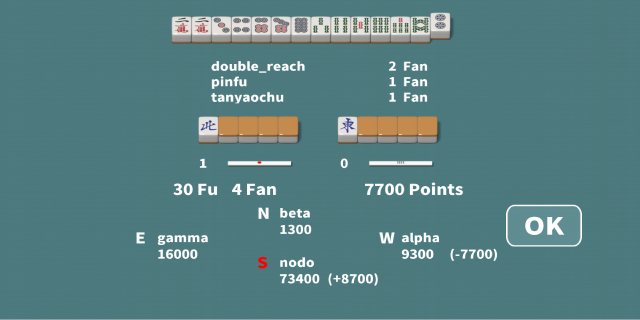 Ability to play on the network both against people and against robots in any combination.